McCarthy Tétrault Triumphant hasn't added a story. Giving back to the community is integral to the spirit of McCarthy Tétrault and one of the firm’s key values. We believe in the diversity of our employees, and the diversity of the ecosystems we are protecting across BC by getting involved in this campaign. We encourage you to support us as take on the Earth Day challenge and prove to the other businesses across BC that we are ready for some competition! In British Columbia, the Nature Conservancy of Canada has been conserving critical habitats, migratory corridors for wide-ranging species, and locations of remarkable biodiversity since 1974. In that time, our conservation achievements have resulted in the permanent protection of 999,081 acres (404,314 hectares) in British Columbia. That's 919 acres (372 hectares) away from 1 million acres, and that's the target we've set to surpass in BC before Earth Day 2020. With your help, we can reach a significant milestone for conservation in BC. We invite you to declare yourself a “Force for Nature” in British Columbia by leaving a landmark with your donation to help us reach 1 million acres conserved forever. McCarthy Tétrault Triumphant hasn't posted any updates yet. 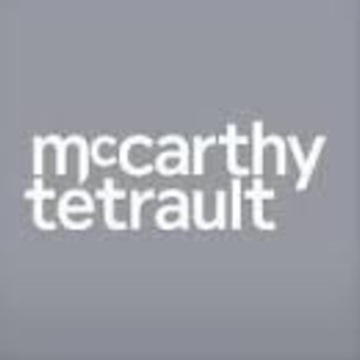 Join McCarthy Tétrault Triumphant in making this campaign a success. Together we can do good for the cause we believe in. Nature Conservancy of Canada is managing the funds for this campaign. 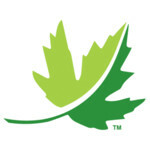 Nature Conservancy of Canada is a verified organization.